The Samsung Galaxy Note 9 is real and delivers a "showcase for premium technology and industry-defining innovation"
UPDATE: Our Samsung Galaxy Note 9 review (early verdict) is live! The Samsung Galaxy Note 9 has been officially unveiled at Samsung's Galaxy Unpacked event in New York. The Galaxy Unpacked launch event, watchable around the world via a Note 9 live stream, revealed everything there is to no about the phone, from its pre-order and on-sale dates, through to it official hardware specs and new features. T3's hands-on early verdict on the new handset can be found in our Note 9 review. The Samsung Galaxy Note 9 is available to pre-order from tomorrow, August 10, 2018. While its on-sale date is August 24. 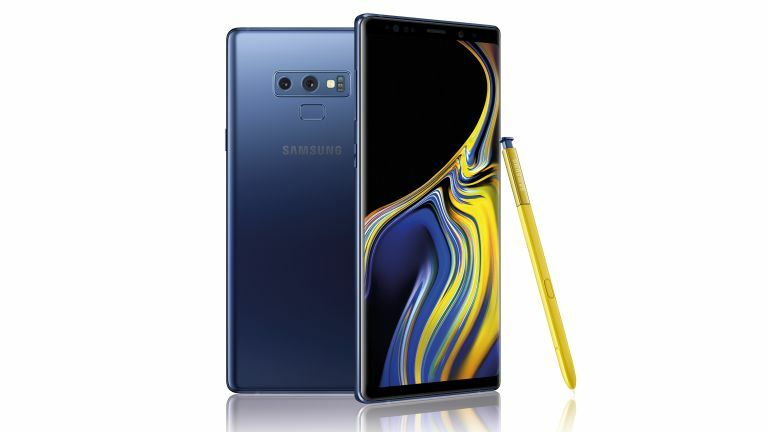 In terms of price, the base-level Samsung Galaxy Note 9 retails for $1,000, with the top-spec model costing $1,250. To see how the Samsung Galaxy Note 9 measures up against the Samsung Galaxy S9 Plus, the South Korean maker's other large phone of 2018, check out T3's Note 9 vs S9 comparison feature.